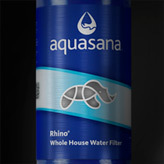 Starting at $57.13 Explore our award-winning drinking water filters. 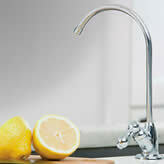 Installs above or below your counter. 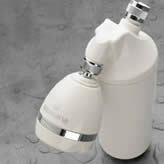 Starting at $39.99 The ultimate health and beauty product for softer skin and hair. 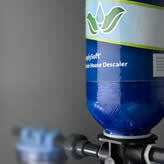 Starting at $129.99 Obsessively engineered to provide the best water for your home. 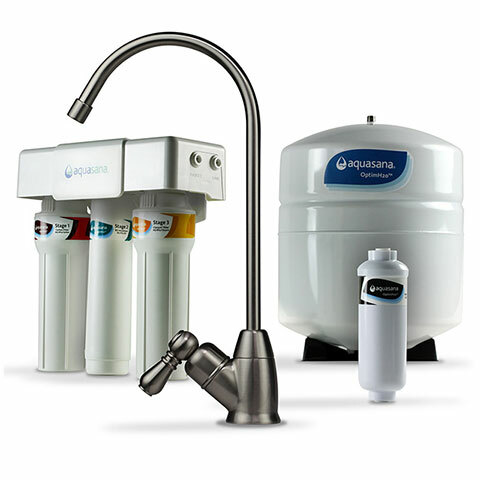 Starting at $599.00 Whole house solutions so you can enjoy healthy, filtered water from every tap. 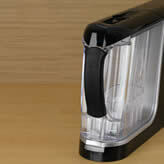 Starting at $729.16 Effective, Eco-friendly scale prevention for the entire house. 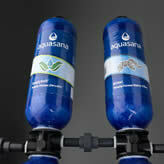 Starting at $1269.00 Healthy, delicious, conditioned water throughout your home. 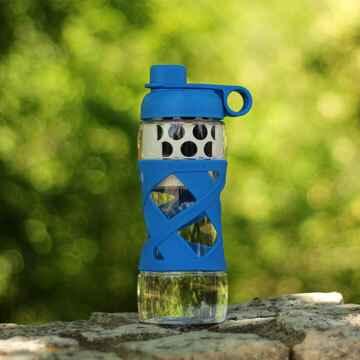 Starting at $9.99 Enjoy clean water everywhere you go. 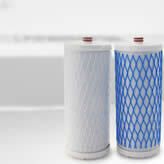 Starting at $8.00 Find the cartridge you need, or join Water for Life and we’ll take care of the rest. 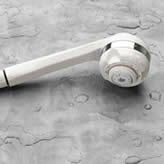 Starting at $15.99 Need a new shower wand or other accessory? Find it here. 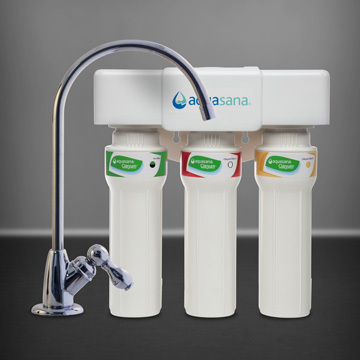 Starting at $39.99 Removes over 99% of bacteria, lead, chlorine, cryptosporidium, and giardia.